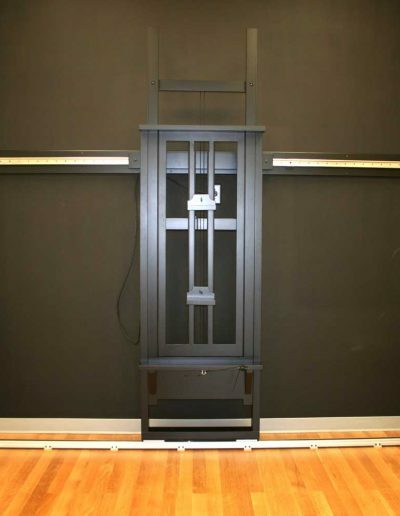 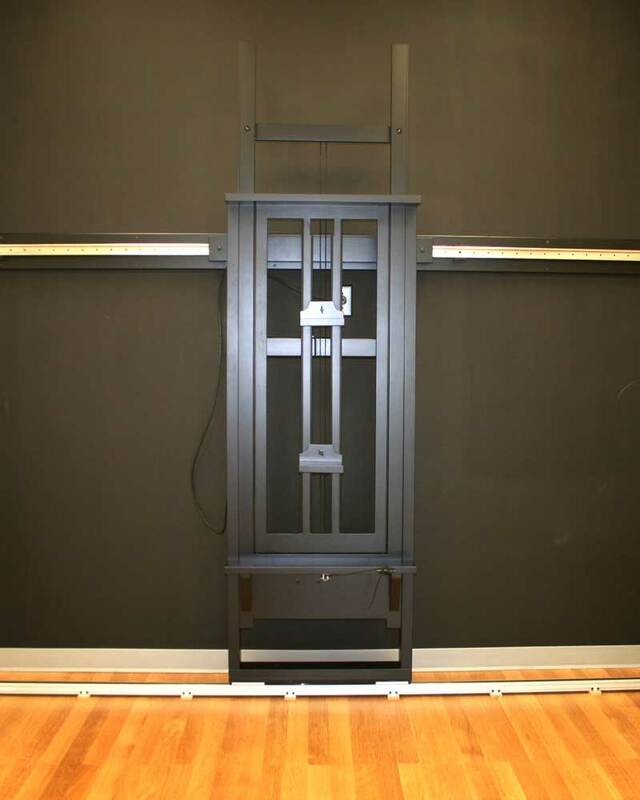 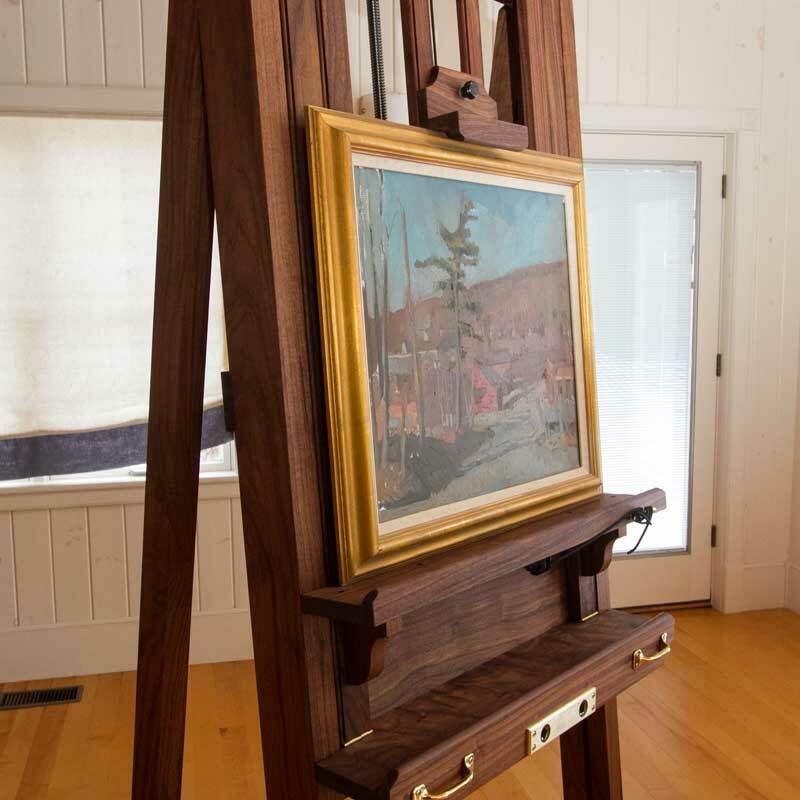 Redline & Redline Woodworking specializes in designing and building easels tailored for use in painting conservation and by those working artists with discriminating needs. 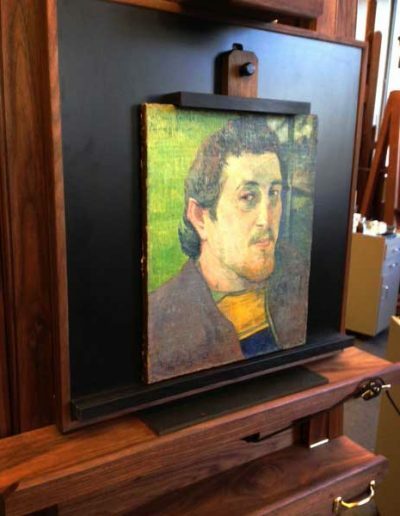 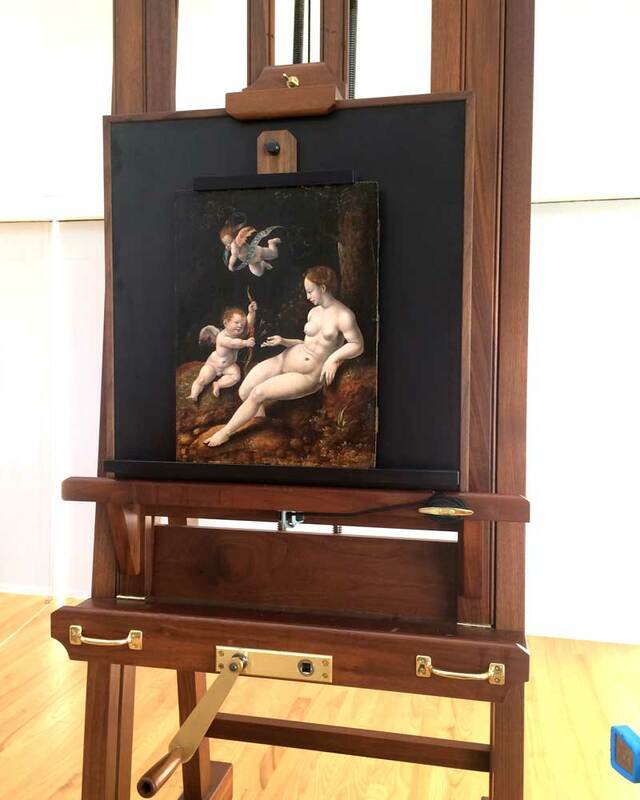 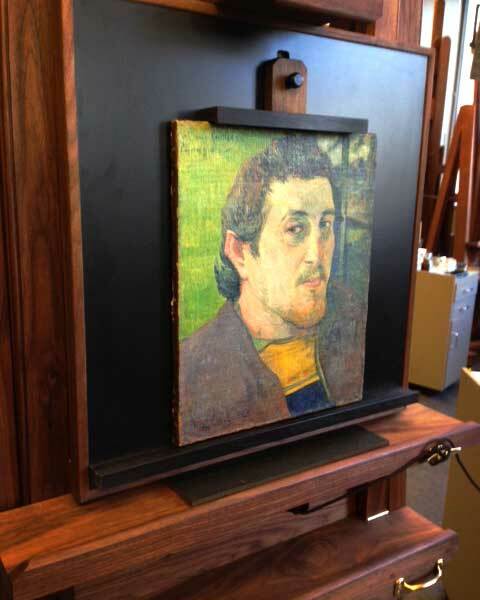 Since we built our first easel patterned after one used by Sir Lawrence Alma-Tadema and owned by the Metropolitan Museum of Art, we have pursued the highest standards of excellence. 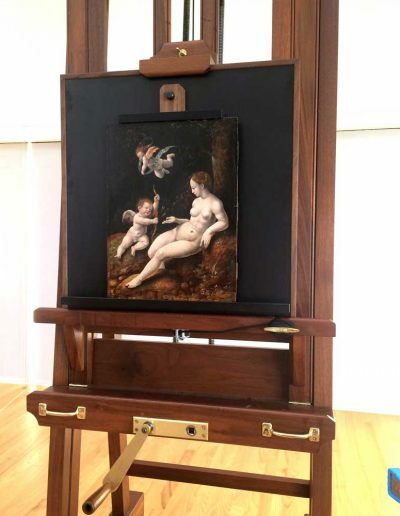 Over the past 30 years we have endeavored to fine tune that first easel and have also added new designs to our portfolio as we continue to meet the challenges of artists and conservators alike. 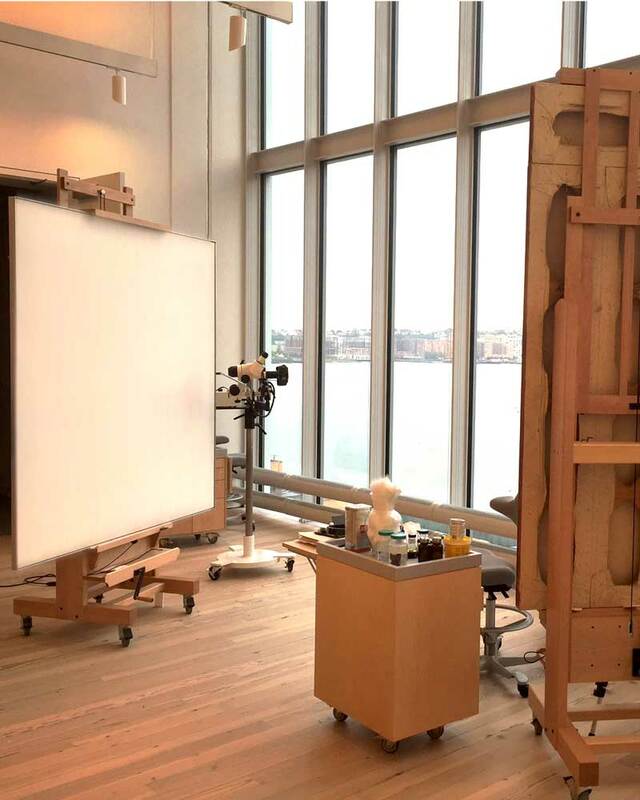 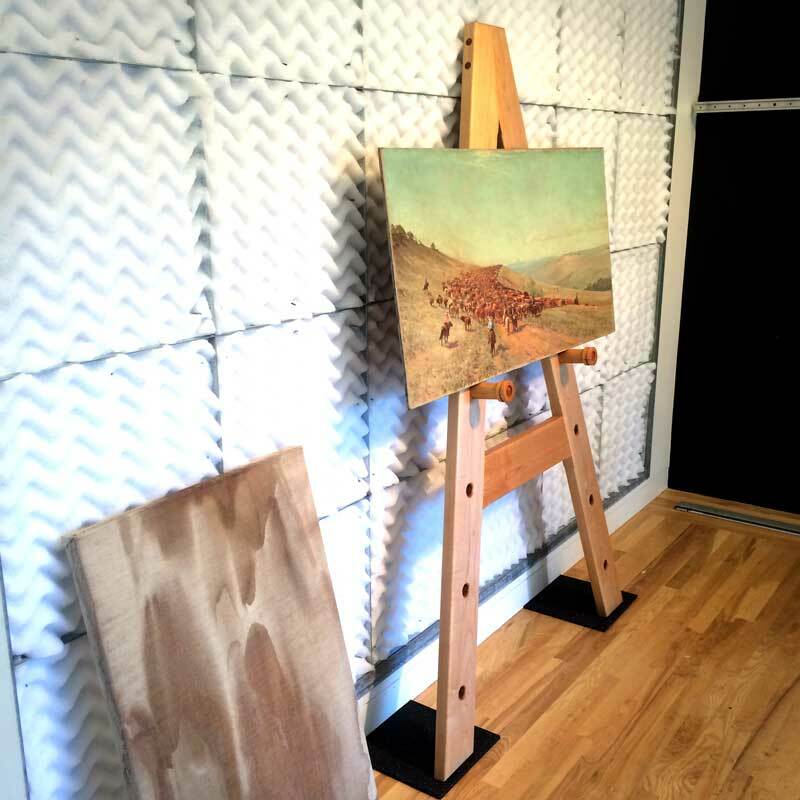 Large canvas capacity, multi-functional, the centerpiece of any professional studio. 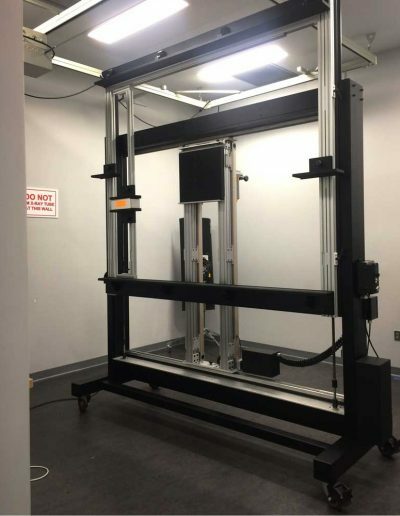 Built primarily for general photographic services applications, they can also be designed for specific purposes such as x-ray imaging. 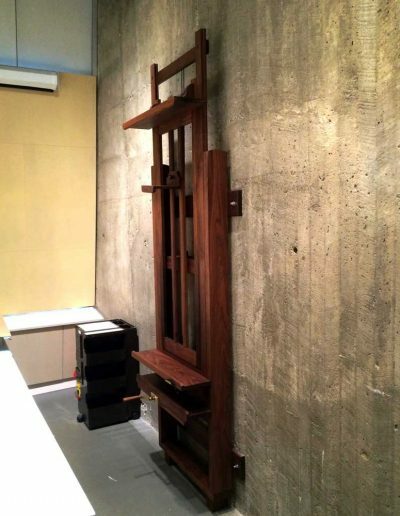 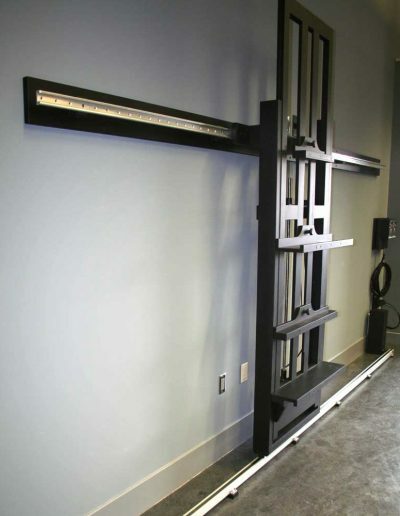 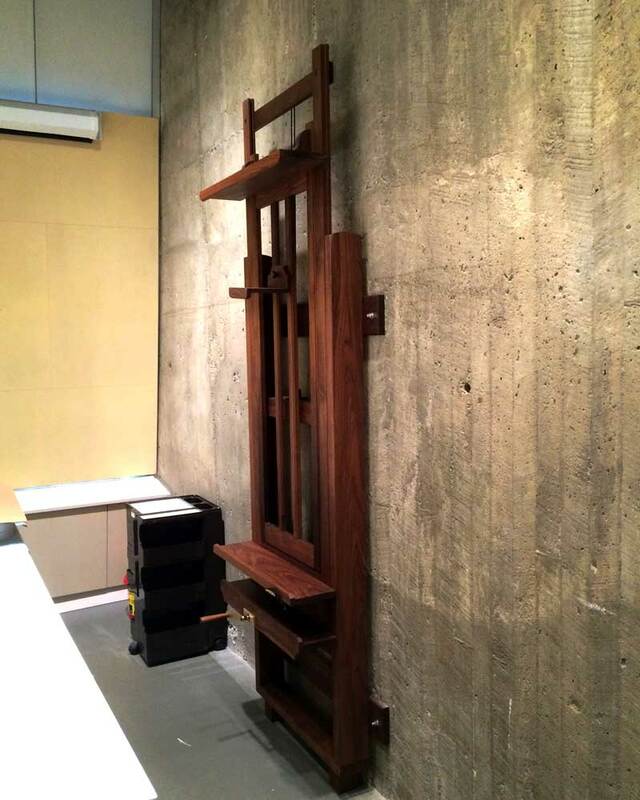 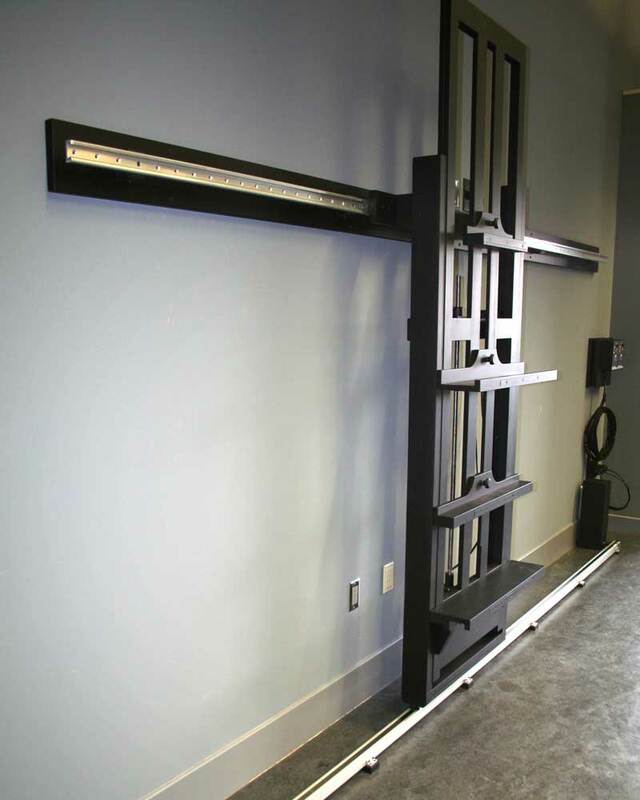 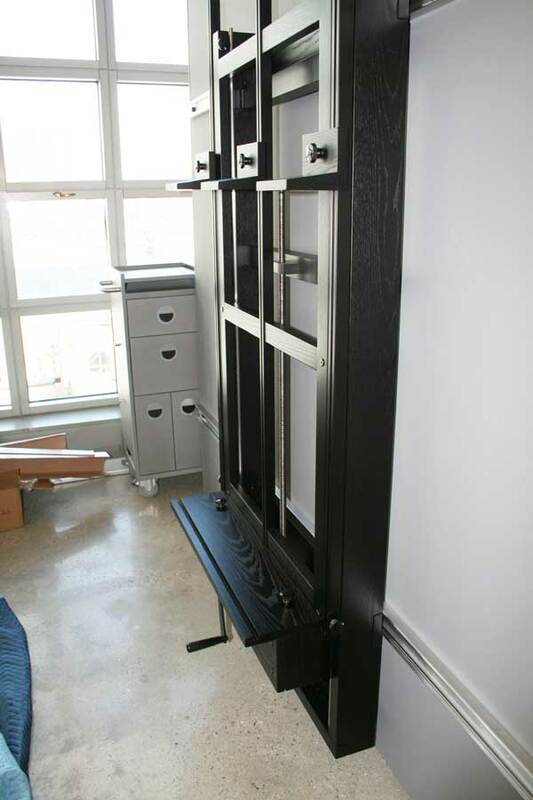 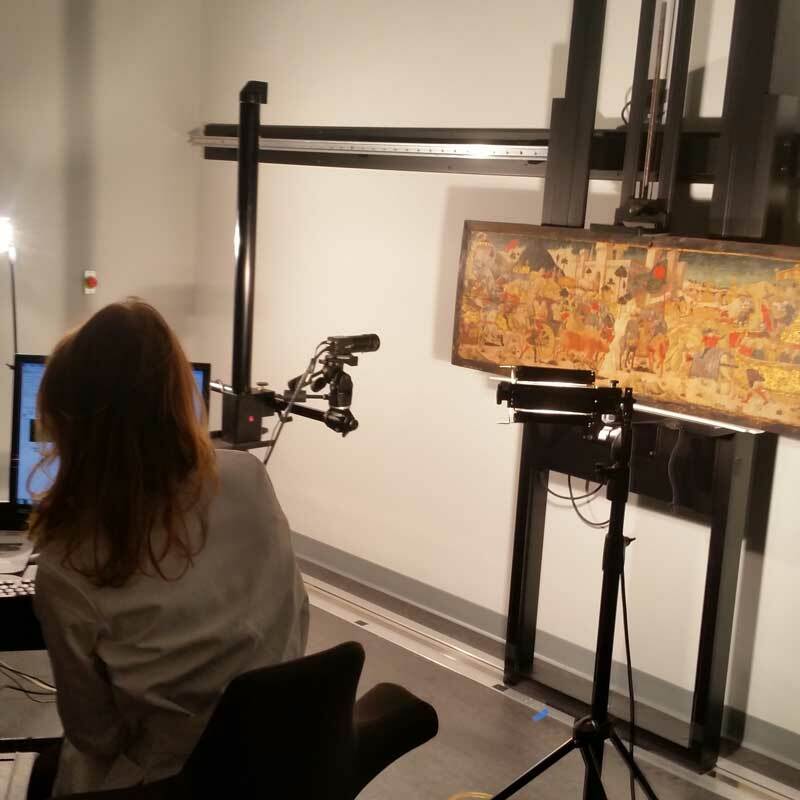 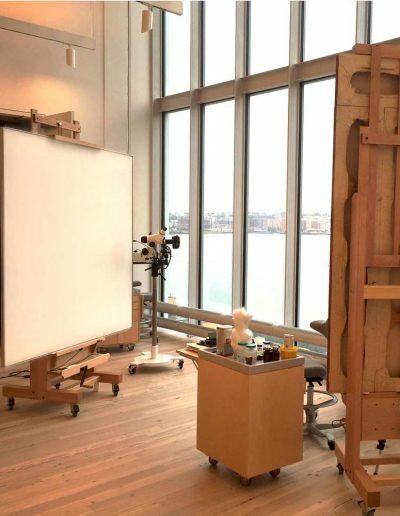 We have collaborated with conservators over the years to design several functional and attractive products that will expand your studio’s capabilities. 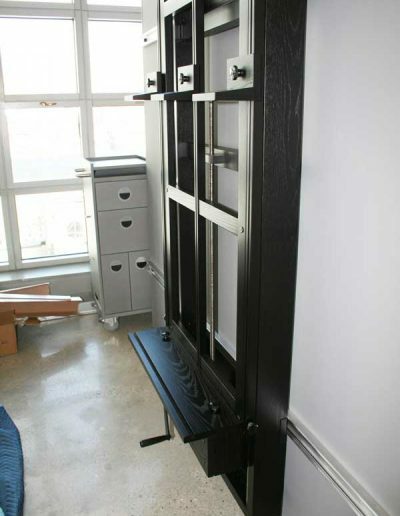 Copyright © 2018 Redline & Redline Woodworking Inc. All Rights Reserved.